The F&P Brevida is the newest nasal interface offering from Fisher & Paykel. 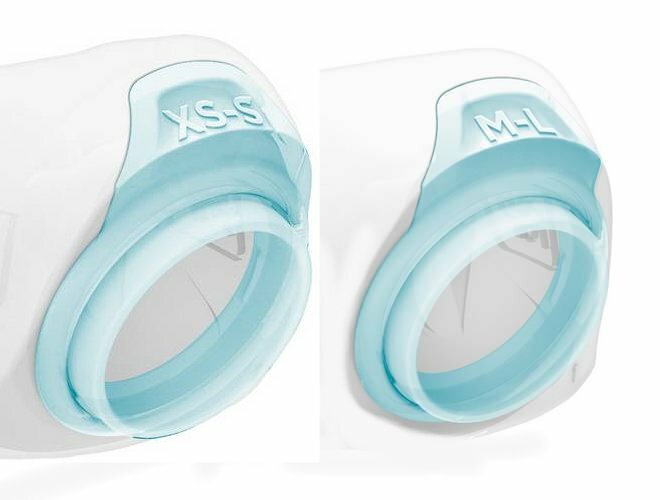 It is clear in this newest Naslal Pillow CPAP mask venture, that comfort was at the center of their design model. 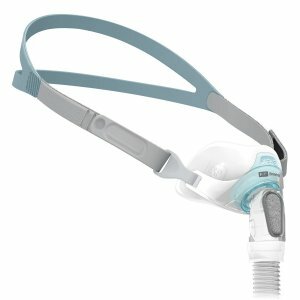 The Fisher 7 Paykel Brevida Nasal Pillow CPAP System offers a newly designed adjustable headgear with an incredibly soft AirPillow Seal that provides a gentle and consistent seal. Intuitive soft seal technology creates a remarkable fit. The Brevida Nasal Pillow features VisaBlue highlighting, that allows for easy assembly and maintenance. Please watch the video below, provided by Fisher & Paykel for an introduction to the newest member of the Fisher & Paykel Nasal CPAP Family.